Idris Elba, a handsome, Mary Poppins-loving man with a winning smile, did a Reddit AMA yesterday that revealed many important things, most notably another chapter in the collected legendary tales of Nicolas Cage and his exceptional life. 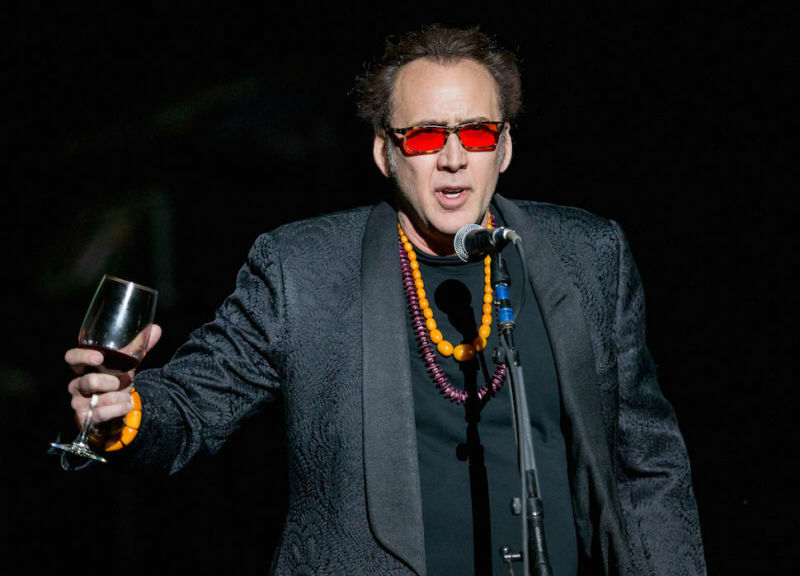 Yeah - Nic Cage came back one day on set, and he came down to set and he looked a little bit tired, a little bit - kind of like he'd ben up all night. So I was like "hey Nic man, how you doing man" and he said "i'm alright' and I said "You seem a little spoked out" and he said "Yeah man, I went up to Dracula's castle...the ruins up in the mountains, and I stayed the night" and i said "What?! Why|?" and he said "I just had to channel the energy, and it was pretty spooky up there." We were shooting in Romania, Transylvania, and he just went up there to spend the night, as you do. The AMA also revealed that Elba's second favorite animal is a lion, he uses Serato when he DJs, and he makes a mean breakfast (ladiesssss).